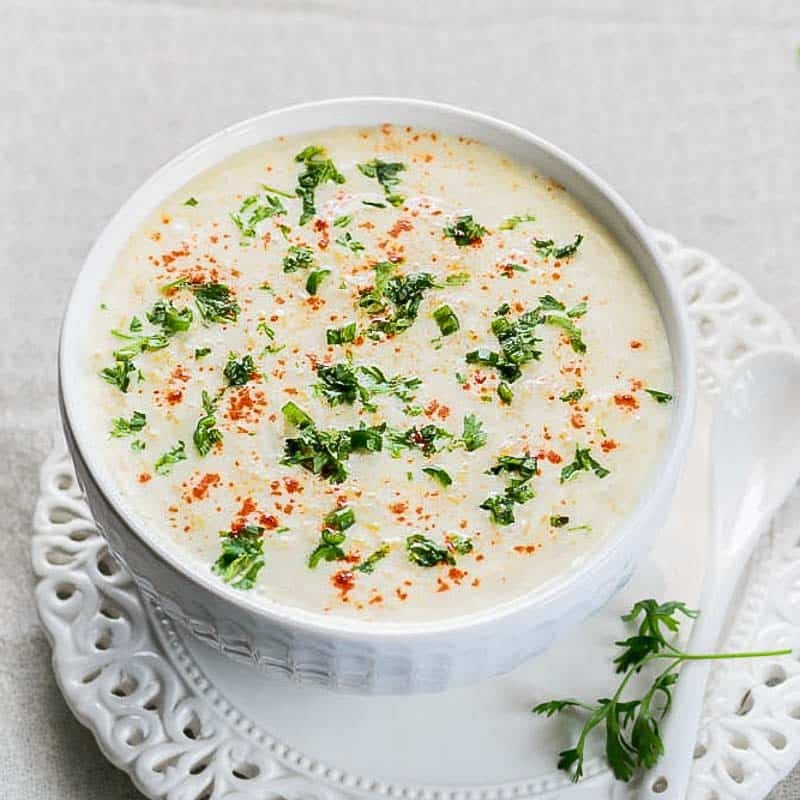 Originating from India, made with yogurt, mixed with raw or cooked vegetables or fruit, Raita is a side dish offered with many main dishes in Sri Lanka, including Biryani. It became a hit among Sri Lankans. It’s neither a dip nor a salad. 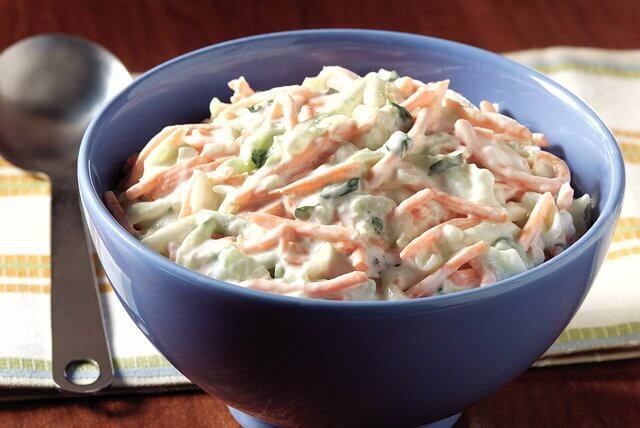 A dish of Raita not only adds flavor to the main dish but also gives a cooling effect. 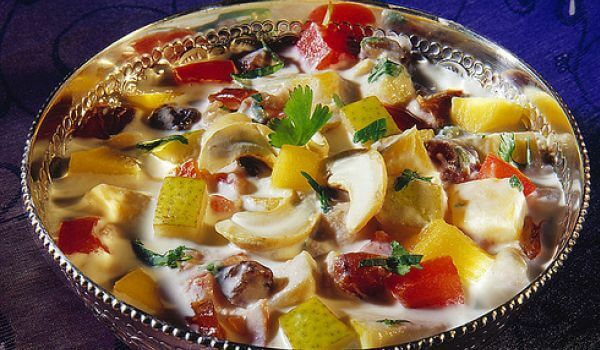 A main dish can obtain great flavor enhancement when eaten with raita, chutneys and pickles. The yogurt is seasoned with coriander, roasted cumin seeds, mint, pepper, curry power and many other herbs and spices. Raita can be made with Onion, Tomato, Spring onion, Cucumber, Carrot, Pumpkin, Potato, Beetroot, Brinjal as well as Banana, Mango, Grapes, etc. Mix all ingredients. Season to taste with salt. Chill it and keep covered, until ready to serve. Although yummy, making raita is as simple as that. Amaya Hunas Falls offers its guests a delicious buffet at its main restaurant, the Lakeview, which includes Japanese, Western, Italian, Middle Eastern and Sri Lankan cuisine. To make sure you don’t miss out on trying some raita during your stay, simply inform one of our staff and they will do the needful. Hunas Falls is one of the most popular hotels for honeymooners in Sri Lanka.